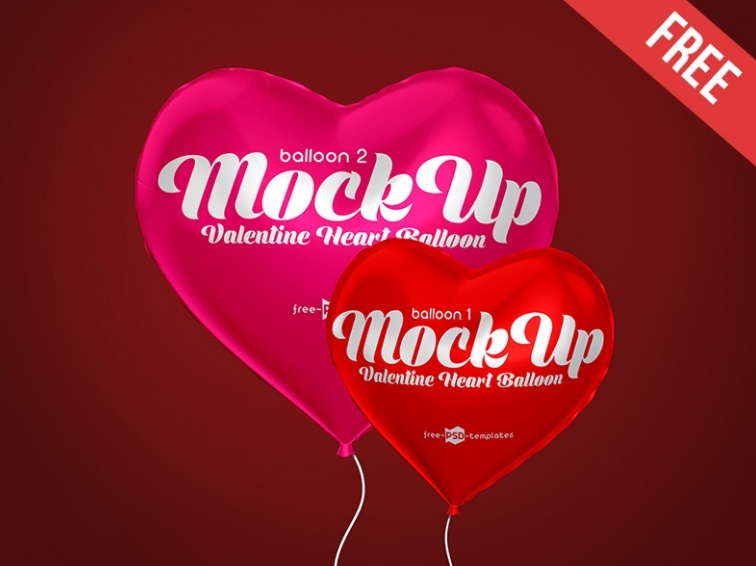 Welcome back, today we are going to present you the best balloon mockup psd for the presentation of advertising and branding design. 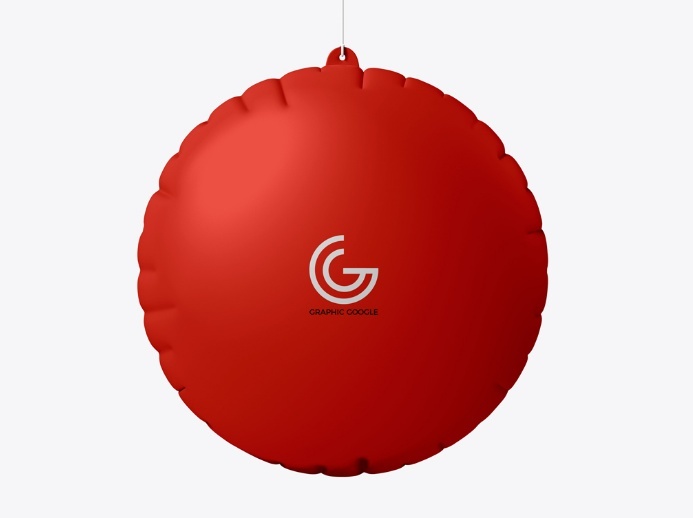 Balloons are widely used in the carnivals, events and expos for branding and advertising. 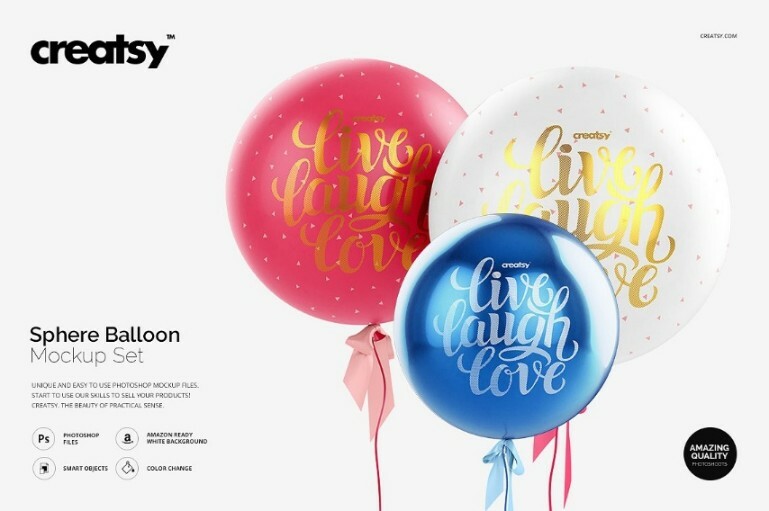 You can use these balloons for outdoor branding by placing your brand identity design and promoting your business. 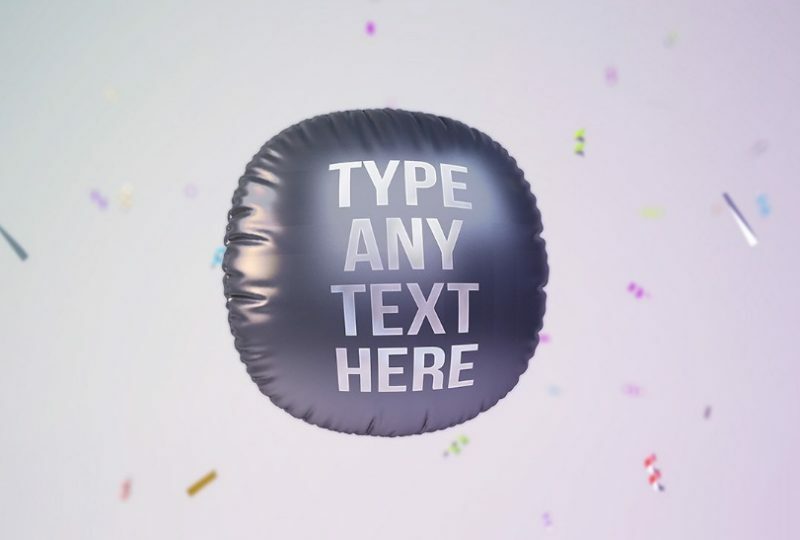 These balloons may look simple but they play a vital role in outdoor advertising. 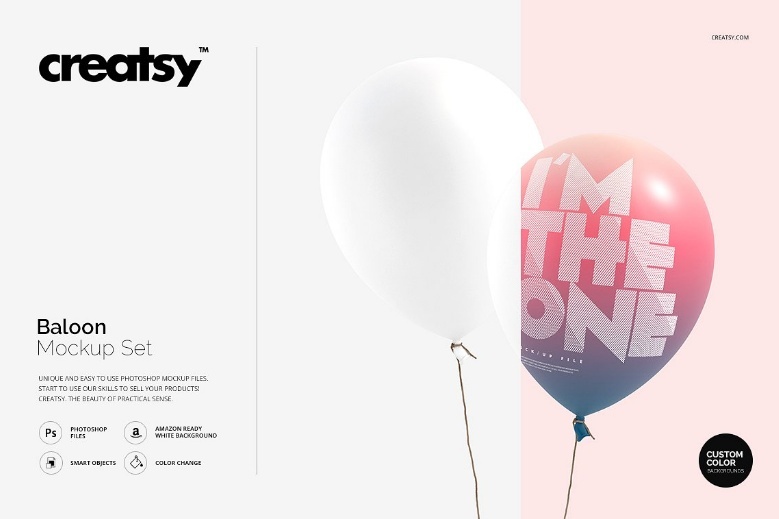 We collected some of the best balloon mockups that you can use for presenting the brand identity design. 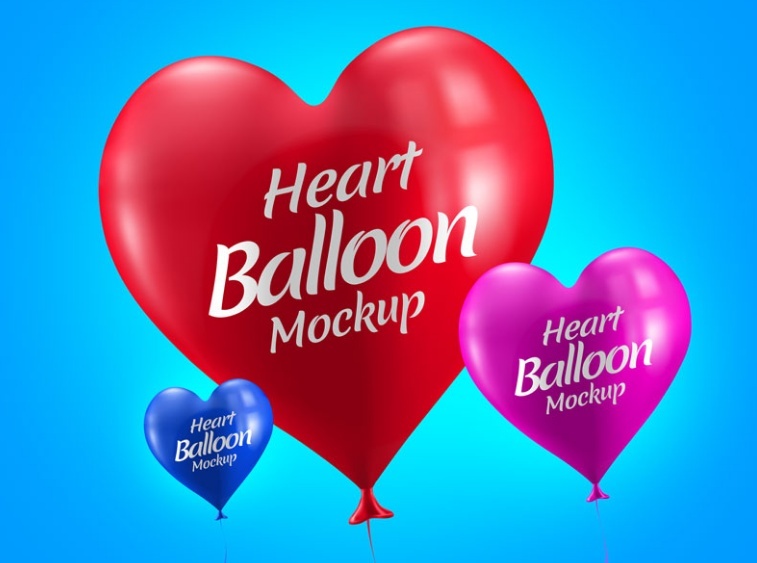 You get hot air balloon, heart balloon, round balloon and sphere balloon for branding. 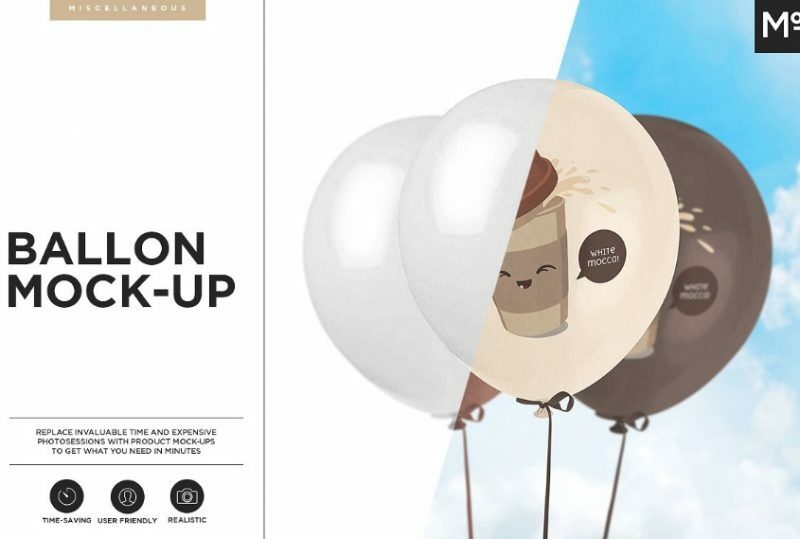 You can showcase your brand identity design on it via smart objects. 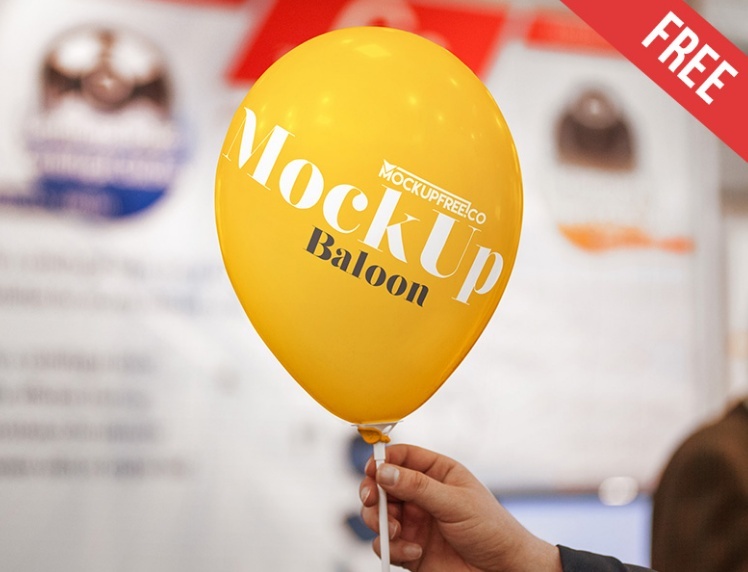 We have presented you both free and premium mockups for your project work. 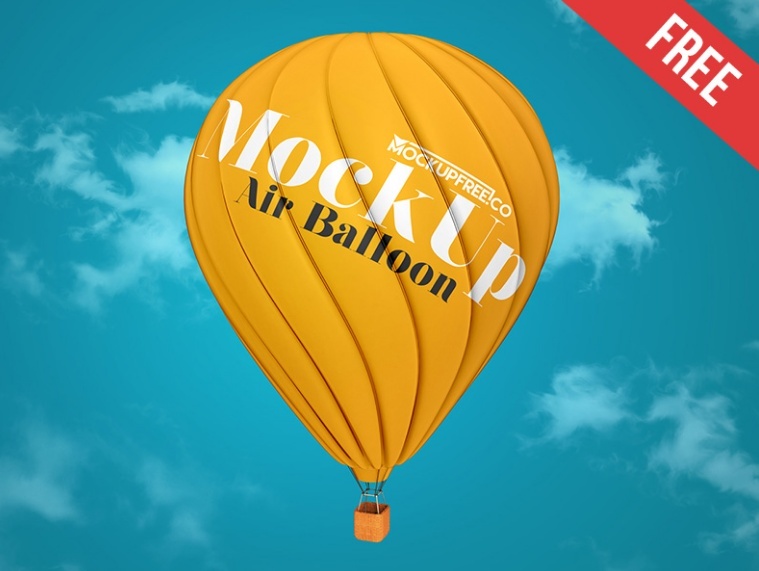 This is a high resolution hot air balloon mockup psd for branding. 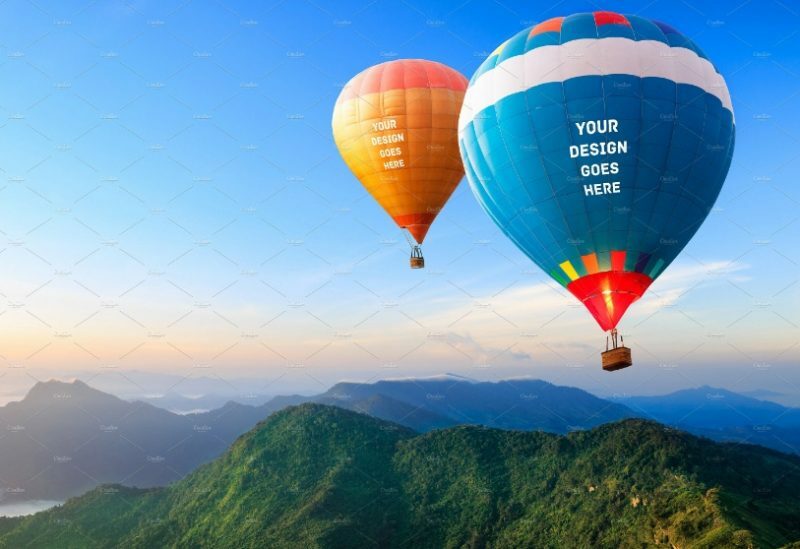 You can showcase your design on the hot aair balloon easily via smart layers. The resolution of the image is 4000 x 3000 pixels which gives high quality results. This is a fully layered psd file. 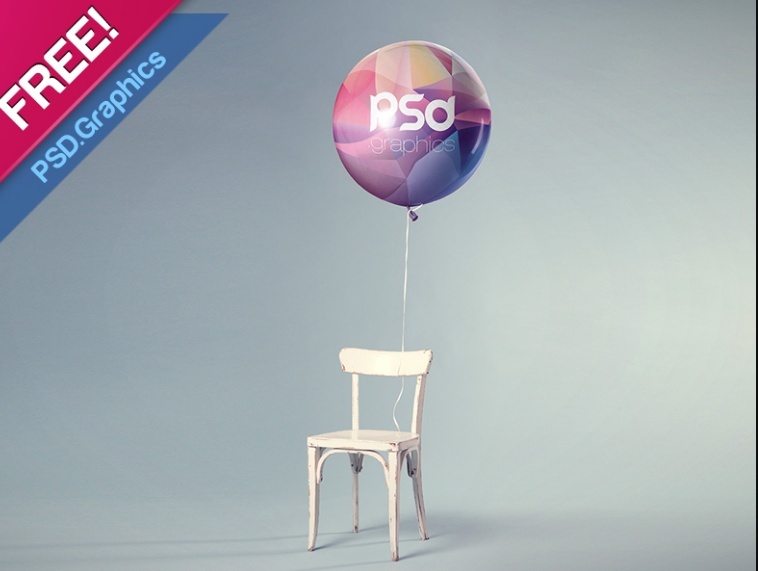 This is another free psd file which gives an impression of balloon tied to the chair. 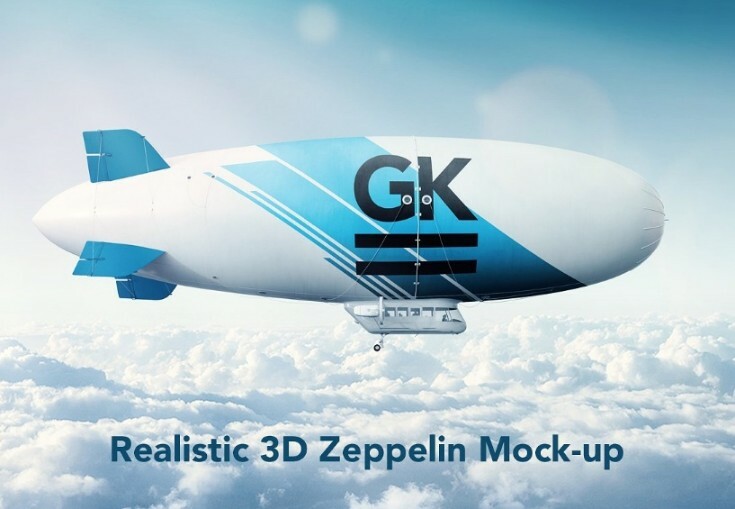 You can customize all the aspects of the mockup and edit according to your need. To download this pack you have to share the product in any of the social media platforms. 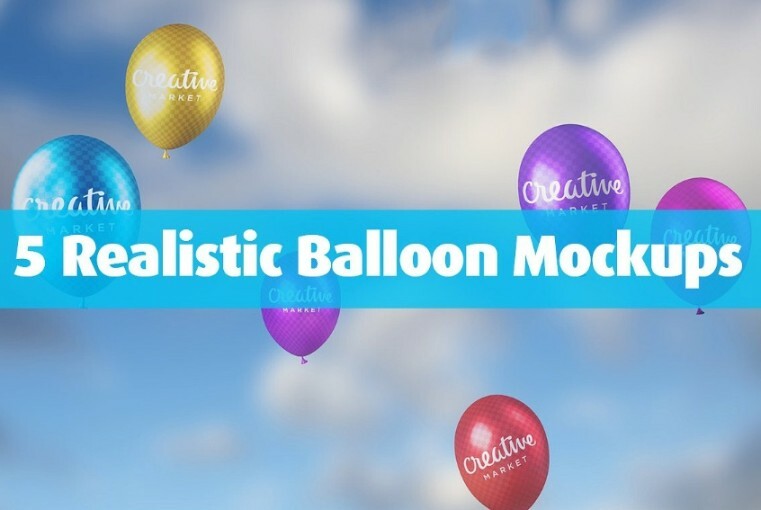 This is a another simple round balloon mock-up psd which canbe used for presenting ad design. 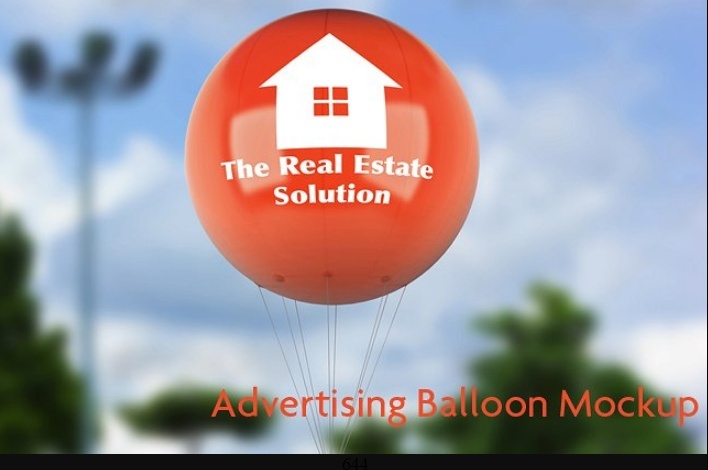 You can show your clients how the ad looks in real environment when placed on hanging balloon. The resolution of image 4000 x 3000 pixels and is designed graphic google. 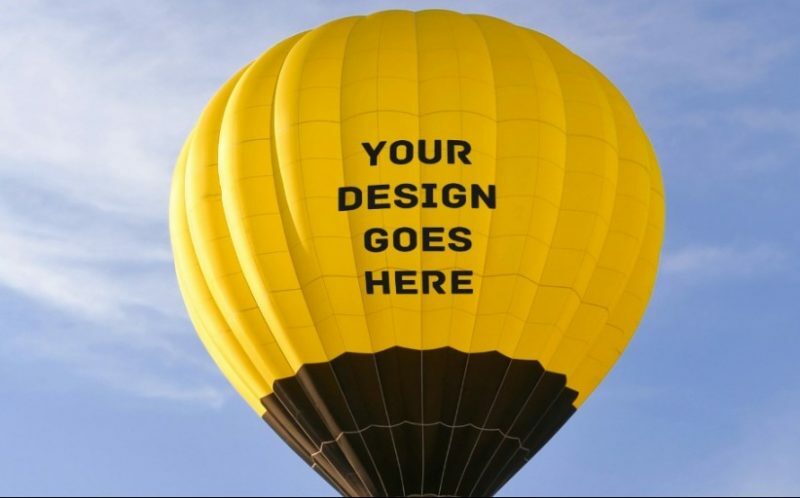 If you want to showcase how your design on balloon which is in a persons hand. 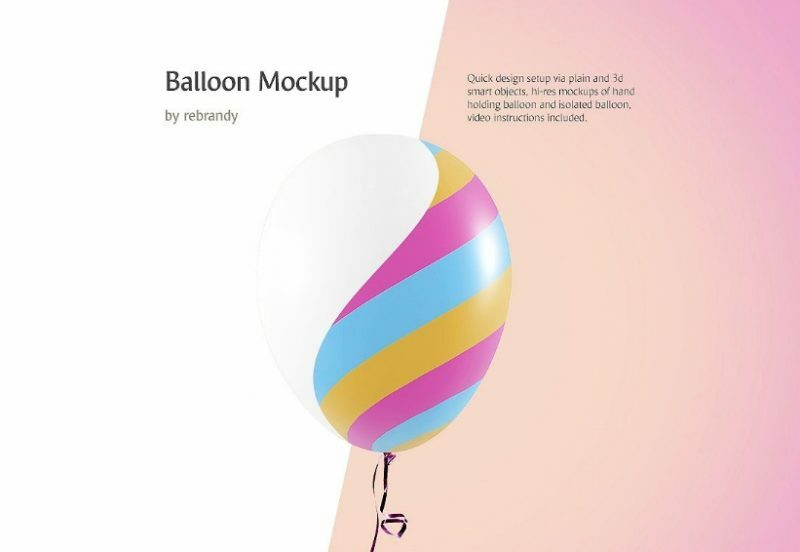 This is very high resolution and detailed mockup so you can customize every aspect of the mockup. You can also take the print of presentation after placing the design. 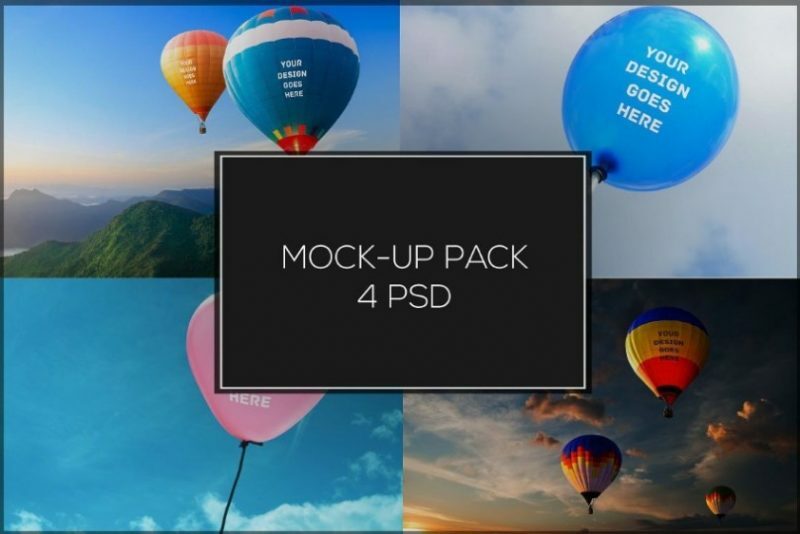 Hope you like our collection of best balloon mockup psd collection and use it in your next projects.You can download the free mockups which are absolutely free and use them in any kind of project.If you have any queries regarding the article please contact us.